A local Richmond Radiologist Doctor, Mark Hom, recently received some local RVA coverage about his new book the “Science of Fitness – Amazon“. Listen to Doctor Hom speaking about book on channel 6 and discussing Mitochondria development. Check out this short video I made 5 years ago that corroborates with what Dr. Hom has to say about Mitochondria function and preventive health: What good is evidence based information that Dr Kenneth Cooper was promoting in the 1960s if Medical (reactive) and Fitness Field professionals (preventive ) are not on the same page on how to practically apply exercise science for preventive healthcare. The Wall Street Journal ran an interesting story December of 2014 titled, “Doctors Dole Out Prescriptions for Exercise”. If there was more unity and leadership between these two professions who understood this evidence based science, then more people would be successful in their health goals. One example about lack of unity is how many ways an individual can lose “weight” that does not increase Mitochondria size and number and the public never questions it. The answer to reducing the amount of fat one has is increasing the muscle’s ability to use more fat for energy (increasing Mitochondria). How can you trust a Doctor or Fitness trainer that supports any weight loss that comes from manipulation where weight loss is from dehydration, muscle loss and fat loss combined. These models of restricted calorie weight loss programs drive down Peak Vo2 scores when tested which comes from loss of Mitochondria development. I have come to the conclusion another reason for the lack of unity is the amount of money that is being made from people who are either intentionally or unintentionally being misled and misinformed. 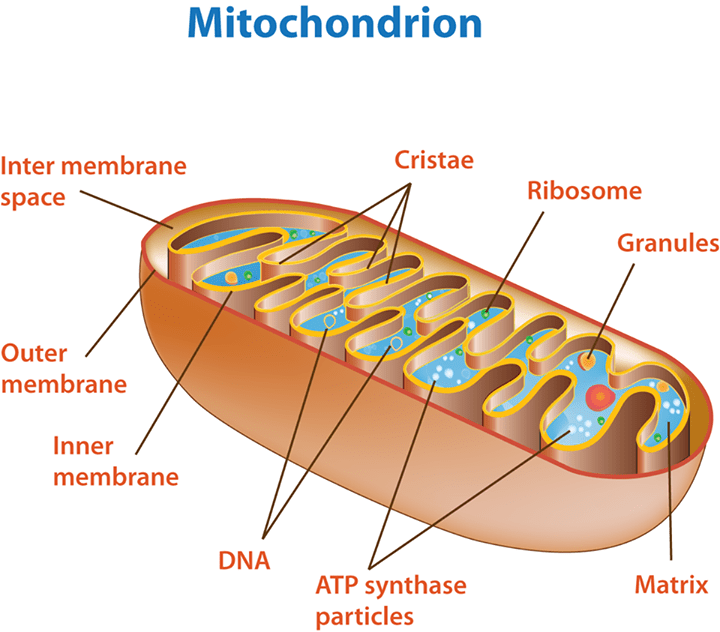 Your Doctor knows the Mitochondria controls the sensitivity to insulin. Improving the size and number along with function can decrease dependency for certain medications – This is where the BLACK HOLE is in healthcare. 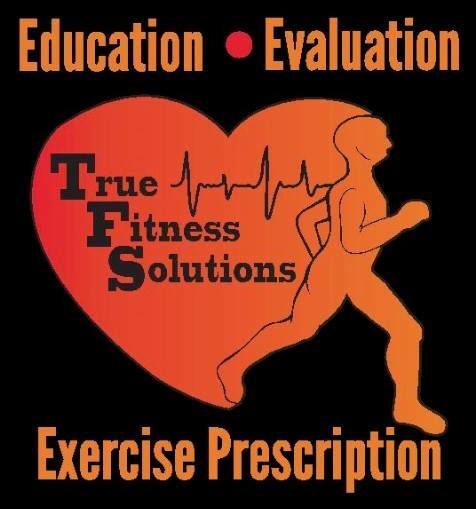 What good is this Exercise Science based knowledge if Doctors and fitness field professionals are NOT using the science to prescribe exercise for each individual – rather than wide spread generalizations that are substandard and ineffective. 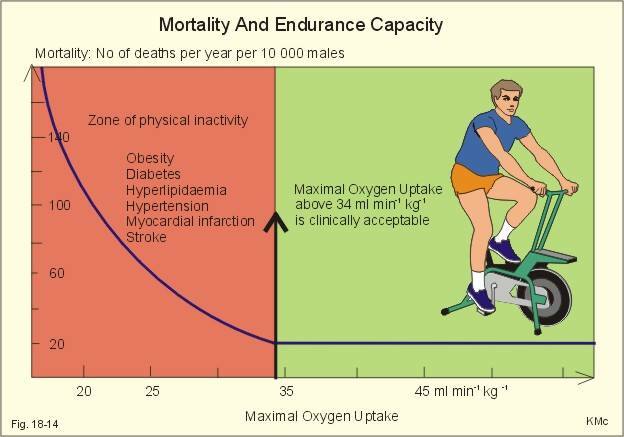 If you are type 2 diabetic you should be taught how to build Aerobic Strength by Peak Vo2 training. Increase steady rate training to higher Vo2 is an objective measurement to better control of blood sugar because increase steady rate comes from increased Mitochondria development. 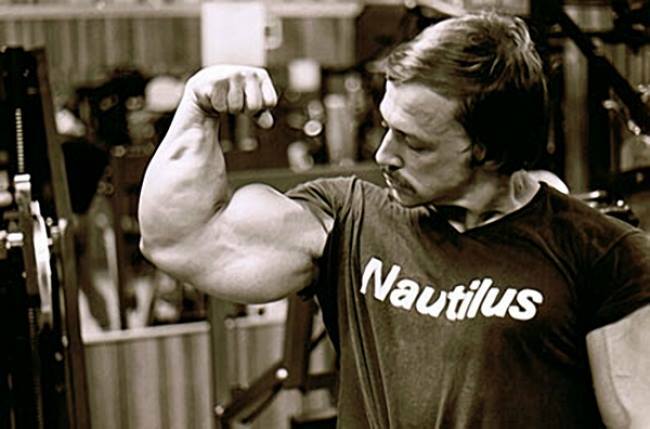 How much money is made at gyms and health clubs offering programs that is not only hindering mitochondria development but also causing mitochondria regression along with individual VO2 scores going down. Instead, the individual should utilize objective exercise science based testing that can prove causes physiological change. Who wants to invest time that is not objective/ productive to what your health and/or fitness goals are? What’s worse is being misled that any model of exercise can improve your health – yet, Exercise Science says otherwise. Previous articleIs It Dangerous for School Aged Kids to Strength Train?